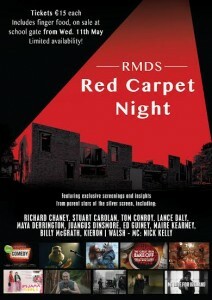 Tickets are now on sale for the RMDS Parents Red Carpet night. E15 per ticket to include food. If you are unable to be at the school gate in the morning to purchase your ticket, please email your class rep directly. We guarantee fun night out with the privileged opportunity of an insider view on the world of tv and movie making. Movie night dress code! "Refreshments" available throughout! 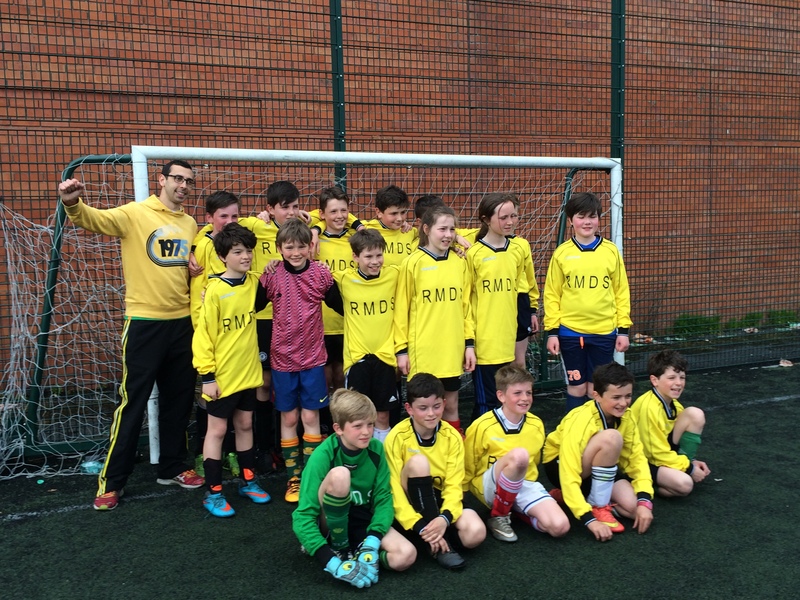 Congratulations to the RMDS Soccer team, under the management of Amal Perrera, who have won the school league in their section. They are also in the quarter final of their cup competition, so we wish them every success there too! Many thanks to all the parents who help with lifts each week – much appreciated. A reminder – all parents using the front door must report to the office where the secretary will look after you. There is no circumstance under which parents may approach classrooms directly during the school day. This includes situations when you are dropping a child in late or collecting early. Please ensure children are on time for school each day and minders/ parents are on time in the afternoon for pickup. Rang 6 will be performing The Sound of Music on Friday 20th May at 9.30am for their parents and families. Rang 5 will be helping out with the singing, so we are delighted to invite any rang 5 parents who wish to attend to come and join us as well. There will be a performance for all the children in the school on Thursday next. This is a note to clarify arrangements for the use of the school by parent and community groups. It is important for insurance purposes and for the security of those in the building that when access is granted to the building everyone is clear about where they can go and how to manage the building. All parent/community groups must book rooms via the office, even if no rental is being paid. This includes all school committees, as well as smaller parent groups and local community groups of which parents are members ie Ranelagh Gaels, local residents associations, faith formation groups, Ranelagh Arts etc . Keyholder services are provided by the caretaker - the cost is €20 to open and close. Classrooms and resource are not available for use at any time. The front door must be closed over and should not be left on the latch. Arrangements for access to set up should also be agreed in advance. Children are not allowed on the premises unless specific permission for a children’s event has been granted. This includes access for setting up events. The building must be left in the condition it is given. If any parents happen to have sets of keys for the building from previous committee involvement etc, please return to the office as soon as possible. We have attached a note from Educate Together regarding their fundraising campaign to ensure that all families in Ireland have a choice of school place for their child. We really would appreciate if you would read this and get involved if you can. Well done to everyone who has raised funds for the park so far – read the Student Council notices on the window for fundraising ideas. All fundraising to be finished by the end of May.